Habersham name is synonymous with the quality craftsmanship. Over the years, the company has dramatically expanded its custom capabilities to offer luxury fine furnishings and custom cabinetry designs for the entire home – the Habersham Home. 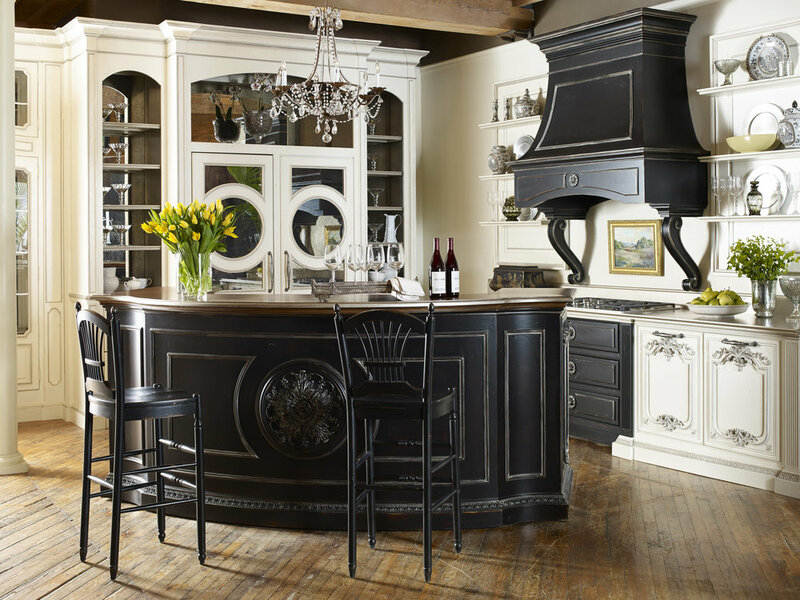 From the kitchen and bath to the wine cellar, library and master suite, customers can choose from a versatile range of luxury furniture designs, unlimited finish options and cabinetry styles to create stunning looks that flow throughout the entire home.